For years we’ve been providing quality AC maintenance services to those in the Dallas and Fort Worth area, AC maintenance is not a luxury it’s a necessity! Royal AC understands that maintenance of your HVAC system is a preventative solution that can help avoid major repairs and should be an affordable measure. Having an effective method of HVAC repair comes over time of work experience and a common respect for those we service. We have worked and continue to work with various name brands and can offer consultation on which brands and size systems can work best for your home or business. So get a professional opinion and professional service. 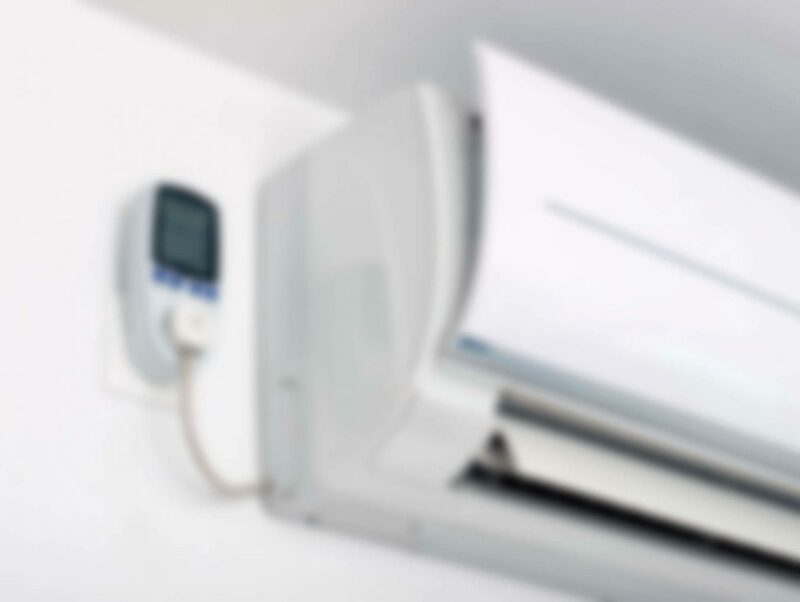 over 40% of air conditioning breakdowns are caused because of lack of maintenance. Once dirt gets into the system, parts are more likely to rust and get ruined. By staying on top of HVAC maintenance, you can find problems before they arise.